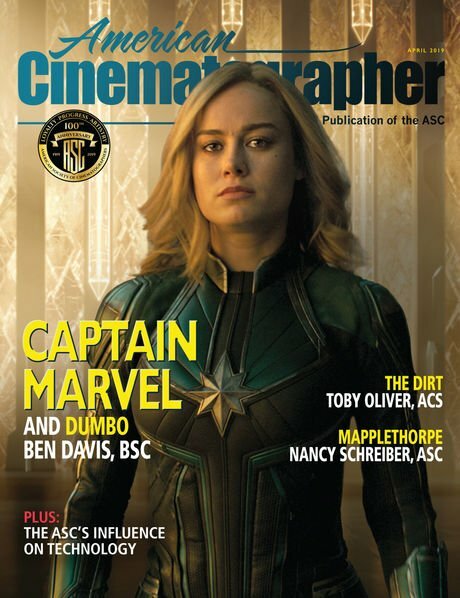 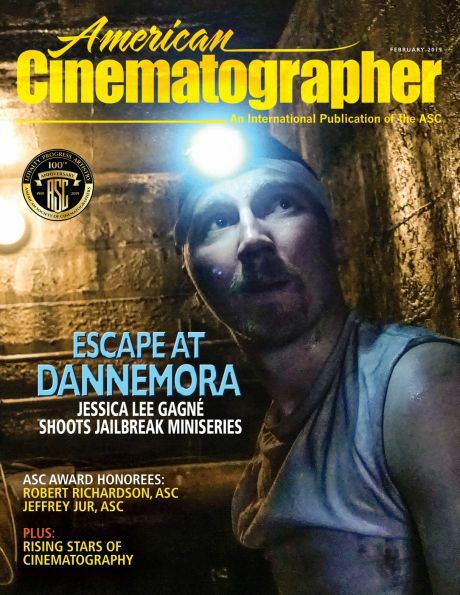 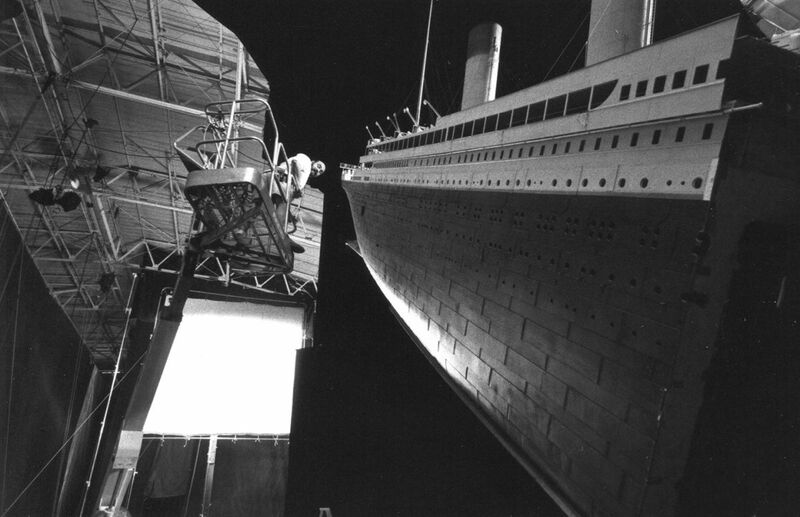 Researching in the AC Archives while prepping for our recent Titanic: 20th Anniversary podcast with Russell Carpenter, ASC, we rediscovered a nice selection of images submitted to us by director James Cameron’s own effects house, Digital Domain. 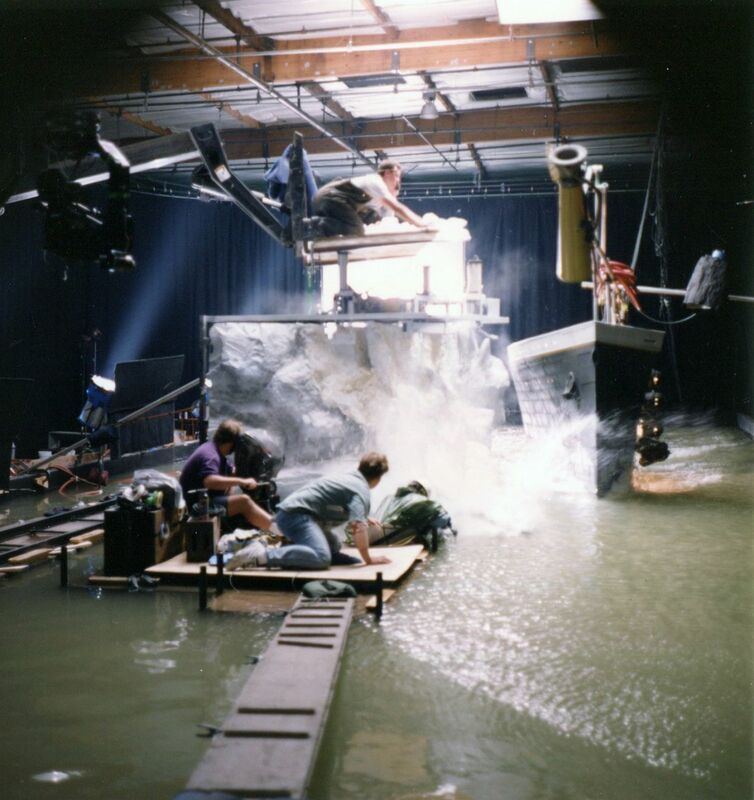 A portion of these photos were published with a complete visual effects story on the film in our Dec. 1997 issue, penned by Ron Magid. 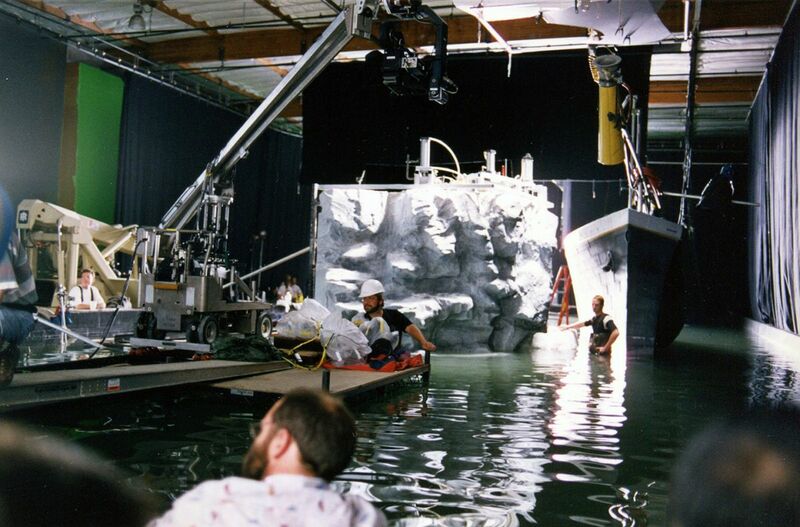 These photos demonstrate the production’s exemplary use of miniatures, which were carefully augmented with CG extensions, mo-cap passengers, and smoke and water effects to help add a sense of life and scale. 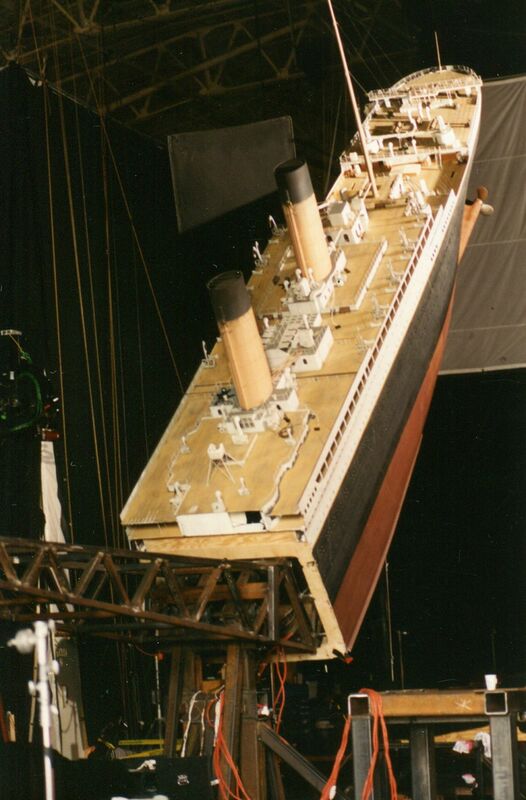 For these efforts, the 1998 Academy Award for Best Visual Effects was shared by the picture’s visual effects supervisor Robert Legato, ASC; digital effects supervisor Mark A. Lasoff, special effects coordinator Thomas L. Fisher and digital compositing supervisor Michael Kanfer. 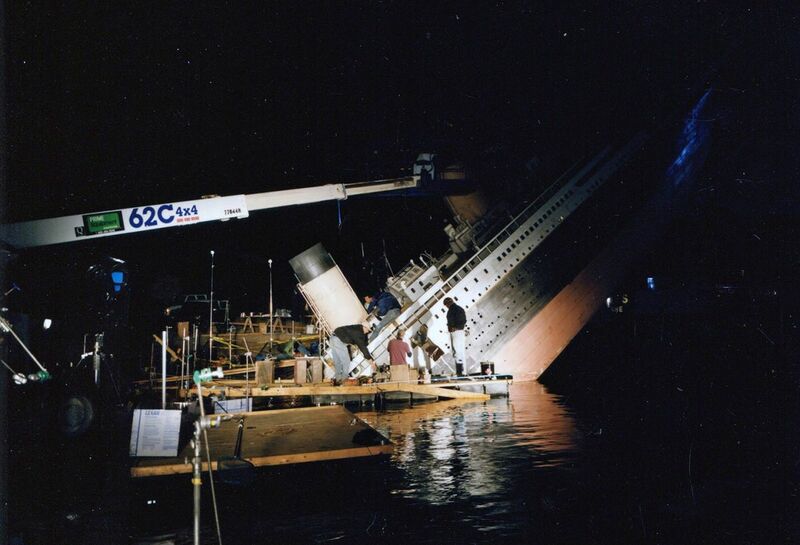 Since the R.M.S. 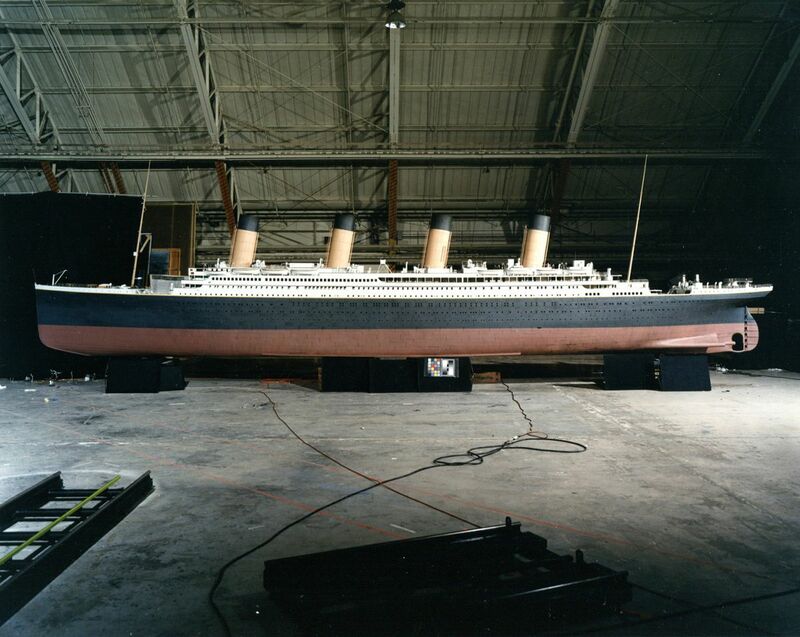 Titanic's fateful maiden voyage in 1912, the legendary vessel has made several noteworthy cinematic crossings, including Titanic (1953) and A Night To Remember (1958). 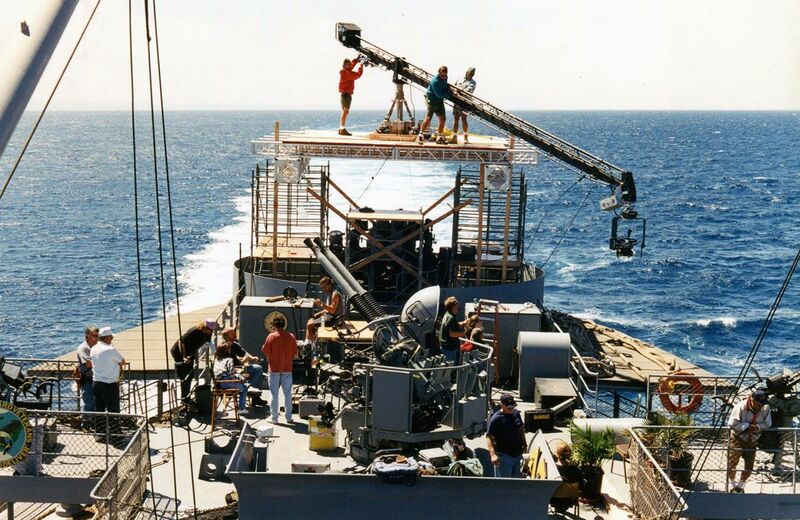 Wielding every tool in his considerable artistic arsenal, filmmaker James Cameron has now attempted to render the definitive retelling of the tale, in which mankind's hubris collides with the implacable forces of nature. 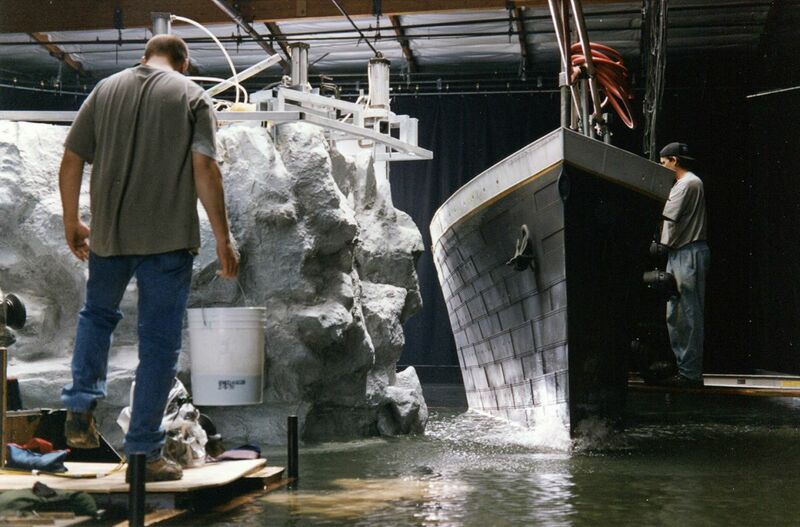 Cameron is no stranger to epic film journeys, but this time around he set sail with a different special effects skipper. 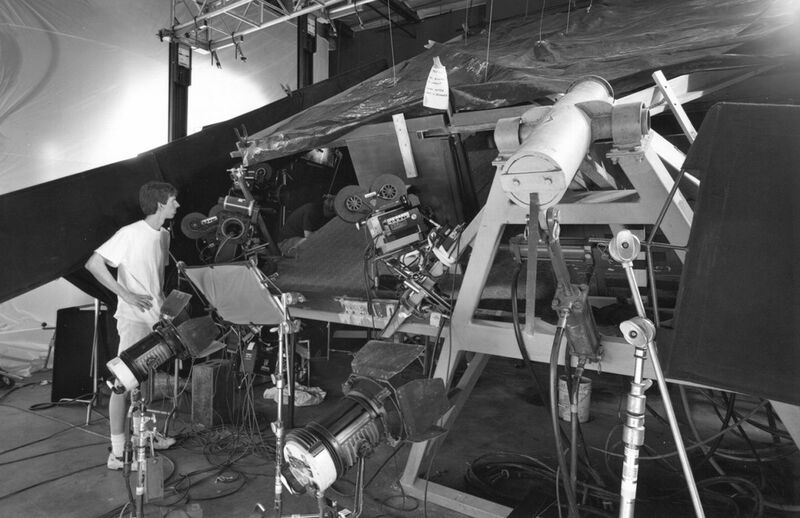 John Bruno, the stalwart visual effects supervisor who had overseen True Lies and The Abyss, was off directing his own film, Virus. 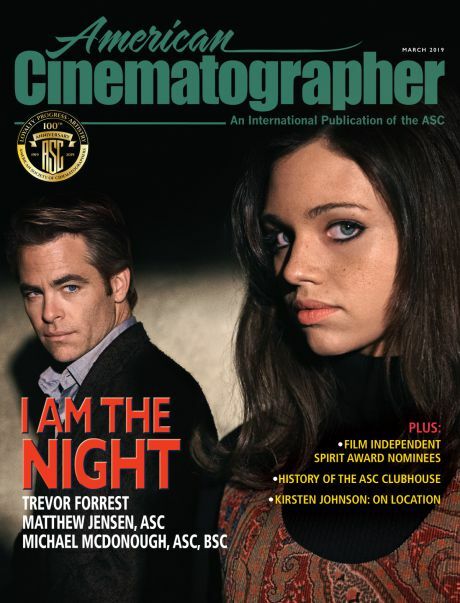 In Bruno's absence, the director turned to Rob Legato, who had worked miracles at Cameron’s effects house, Digital Domain, to bring Interview with the Vampire and Apollo 13 to vivid life. 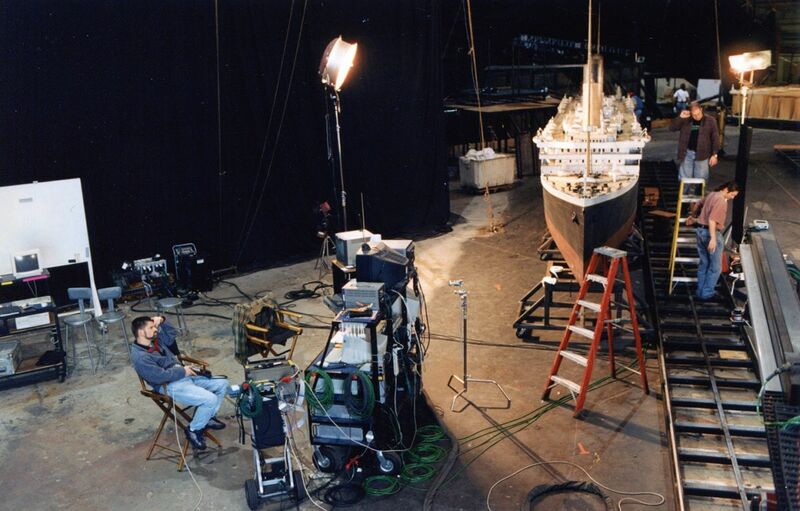 The soft and beatific photographic style established by Carpenter was carefully maintained by effects cinematographer Eric Nash while lighting the miniature interior sets at Digital Domain. 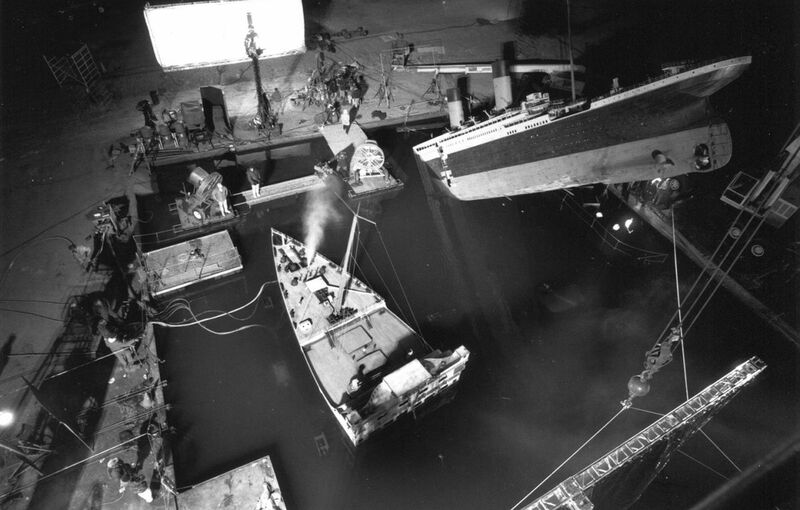 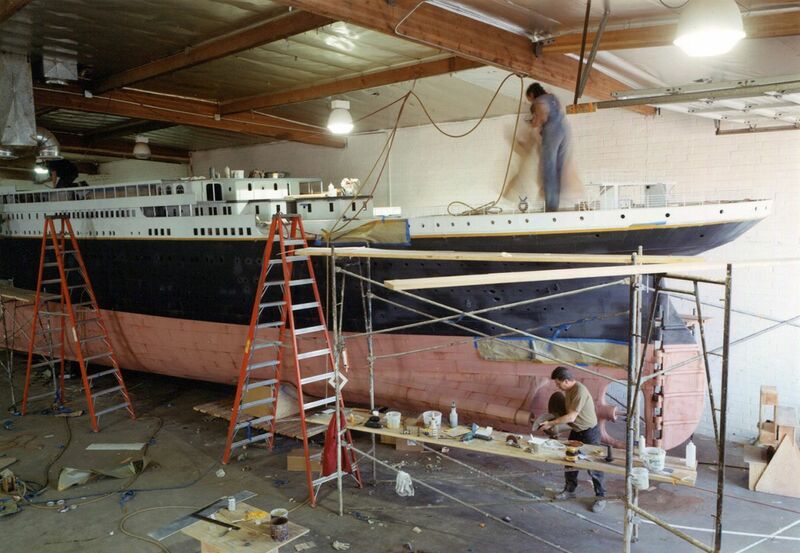 Such sets were constructed on gimbals to allow angles to be adjusted for "sinking" scenes.